152 Insights to My Soul: We're adopting again! The week before I turned 36, the same week my son was recovering from a tonsillectomy, three friends separately asked if we were still interested in adopting and then referenced specific situations. We said yes, yes, yes. This came after Greg and I had some conversations – for the first time ever, really – about international adoption a couple weeks before. We’d even looked into different programs and Greg emailed a contact of his at adoption agency about Korea and Hong Kong. We asked our small group and a few close friends to pray for clarity of whether we should pursue any kind of adoption again. We’ve always been interested in adopting again, even though we had much peace about not knowing whether it was going to happen. In December 2013, I knew I needed to lay down the desire and live the life right here. I realize that all sounds weird. But that’s the epitome of peace that passes understanding. Initially, we most intrigued by what was the third scenario – a Kenya baby girl whom a missionary found in a bush. We have a dear friend from Kenya and immediately started a conversation with him about this. Turns out, international adoption from Kenya is nearly impossible. Our friend Daniel and his connections there offered some advice I passed along to the lady who was the go-between the missionary and me. As I was drafting the email to this lady on May 5, my phone rang with a familiar number. Turns out, one of the other friends who had inquired about our adoption interest wanted us to talk to a local birth mother. Stacy* and I talked about private adoption in general, our family’s previous experiences specifically, her motivation for making an adoption plan, and what would happen next. What happened next is Greg and I met her for face-to-face conversation later that same week and committed to an adoption plan with her. She had a sweet spirit and spoke of her relief to have a plan for this child. Talk about clarity, for which we had prayed. The following week, we met the birth dad at our attorney’s office. The four of us talked in the waiting room before our attorney shared with the birth parents what the legal process will look like. 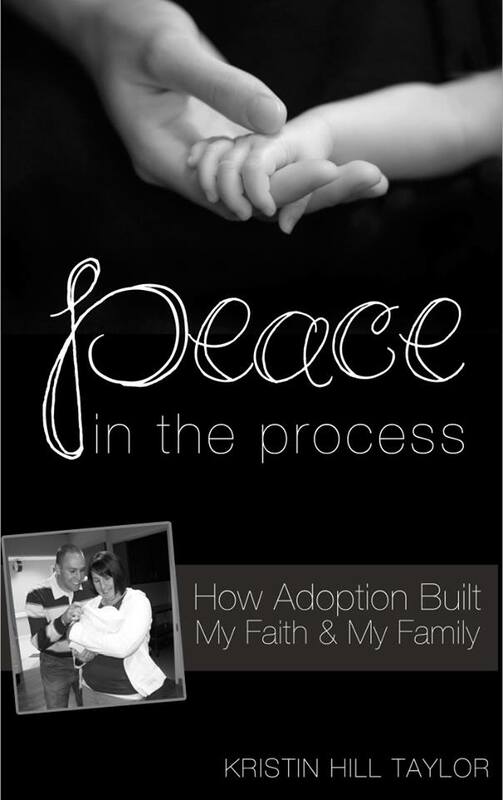 Our attorney is a friend and has pictures of Ben’s adoption finalization on his book shelf because he connected us with Ben’s birth mom in 2009. We’re thrilled God orchestrated this adoption in a way that allows him to be involved again. 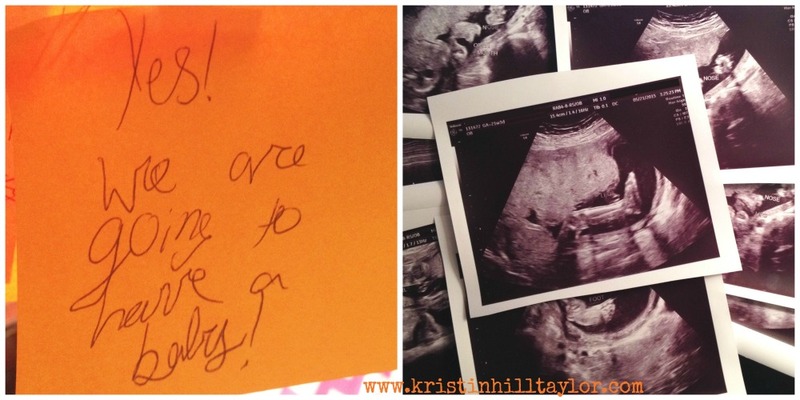 Twenty-one weeks along, yesterday we accompanied Stacy to her doctor’s appointment that included an ultrasound. The BABY GIRL (!!!) wasn’t fully cooperating with her position, but everything seems good and we’ll get another look in a month when the ultrasound tech tries to get some more measurements. She’s due Sept. 28. And, yes, I’m already working on the home study documents, aka The Mighty Stack of Papers. I bought more fire extinguishers and child locks yesterday not long before filling out more papers. And, speaking of papers, I found some Post-Its in Cate’s room this morning declaring her excitement – "Yes! We're going to have a baby!" – and baby girl name suggestion. Greg and the guys in his Bible study had prayed we would have clarity regarding possibly adopting again Tuesday morning – YES, THE SAME DAY I RECEIVED THE PHONE CALL. Remember I told you Greg emailed a contact about international adoption? Well, he thought it was strange he hadn’t heard back. In the weeks we never heard back, we learned his contact had left said agency for a different job. Someone else from the agency emailed Greg THE SAME DAY I TALKED WITH STACY. She apologized that his email was overlooked. We didn’t need the international adoption information anymore, but we did need domestic adoption home study information. I knew Greg, Cate and I were supposed to go to Guatemala this summer. I didn’t like the idea of leaving Ben, but I knew God wanted us to commit to this mission trip. So we did. And now I see at least one reason why: I won’t be in a position to go for a while if we’re bringing home a baby in September. *Stacy isn’t her real name, but it’s going to be her public name, you know, for writing purposes. Obviously, my ebook will need an update ... one day! Oh my goodness, Kristin!! I am SO happy for you guys :) Wishing your adorable little family the very best on this new journey!! Can't wait to read the updates as they come in! Congratulations!! How wonderful! I'll be anxious for more updates along the way! Congratulations...His timing blows my mind every time...though it shouldn't!! Praising God with and for you and can't wait to read more about your journey. I know - those how I feel about his timing too! Thanks, Tiffany! Thanks, Lisa! 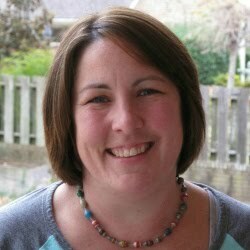 Your family is on my prayer list - hoping you're connected with a birth mom soon. I love how God works behind the scenes, Congratulations! I pray everything goes smoothly for you all!! I am just so very excited for you and your beautiful family!! He's always working, isn't he?! So grateful for this glimpse into his ways. Thanks for the prayers, Marisa! I just don't know how I missed this post but congratulations and prayers for a healthy little girl to welcome home soon! So beautiful! So amazing! Congratulations and jumping up and down! Praying for you and your family--that He continues to cover you with His peace and provision . . . oh, He always does! Bless you on your mission trip to Guatemala! Can't wait to hear all about it! Thanks, sweet Jennifer! Knowing you're sharing in our excitement and praying is such a blessing to me. So grateful for that peace and provision - and this opportunity to see it unfolding!